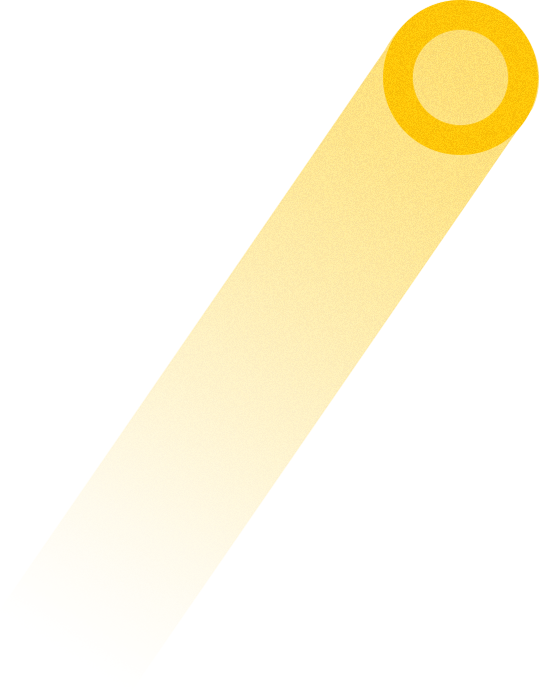 New Business Creation. Strategy & Innovation. Investment. Petuum is a software infrastructure and ecosystem provider that enables AI for enterprise. Petuum’s operating system gives users a single platform to build any Machine Learning or Deep Learning application using large amounts of data, and deploy it at scale on any hardware – such as workstations, data centers, the internet of things, and edge computing. Petuum recently closed $93 Million Series B round led by SoftBank with participation from previous investor Advantech Capital, becoming one of the highest funded early-stage Artificial Intelligence and Machine Learning startups. 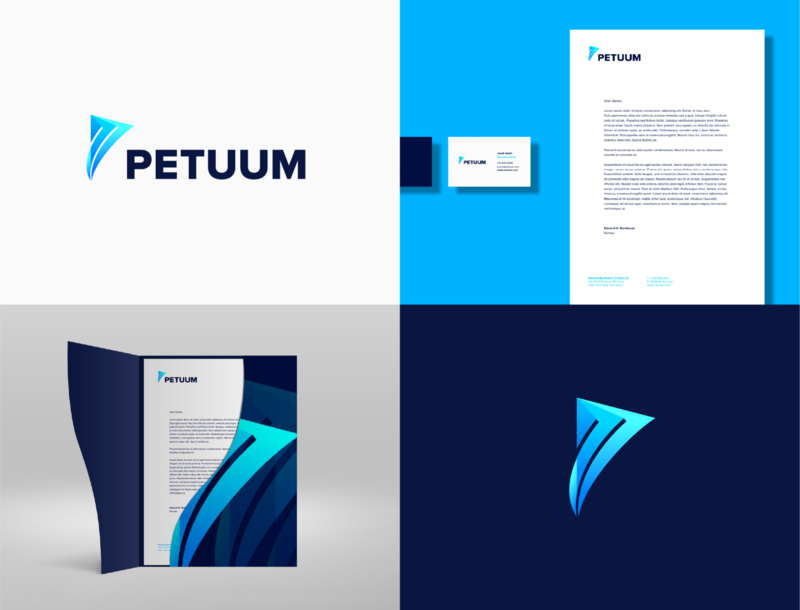 Petuum needed a brand overhaul that would better reflect the inspiration for the company and cement it’s place as a pioneer of enterprise AI technology. They were looking to fully flesh out their brand and visual identity in order to clearly communicate their USP in what is becoming a rather crowded industry. Big Drop held numerous workshops with the client in order to establish their brand values, messaging, personality and brand archetype. Once all of these aspects were confirmed, the Big Drop team worked internally to translate these intangible aspects of the brand into visual identity concepts that would stay true to Petuum’s original aesthetic while updating with a modern, sophisticated edge. After presenting these initial concepts to the client, we were able to iterate and flesh out the specific concept that the client wanted to pursue. 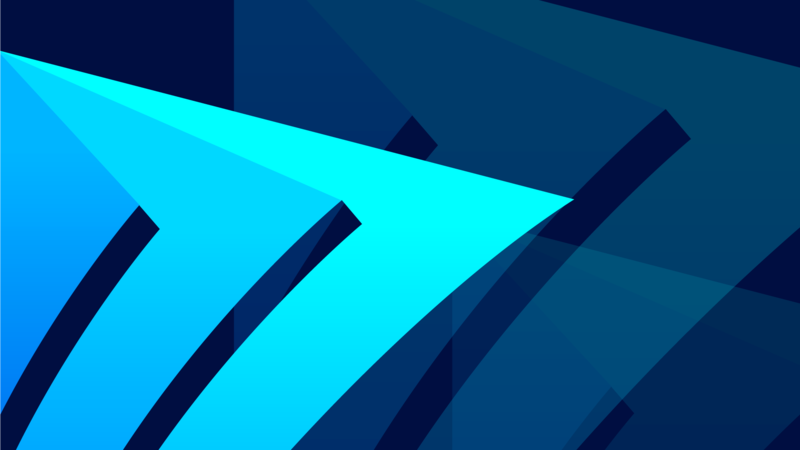 With their updated brand identity, Petuum was able to cement themselves as a leader in the AI industry and establish themselves as a trusted brand backed by research and industry experts. Shortly after the new brand was confirmed, Petuum went on to raise an additional $93,000,000 in Series B funding from Advantech Capital and Softbank.